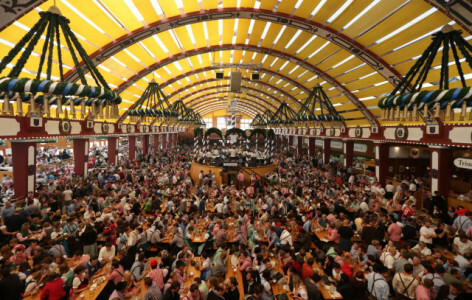 Oktoberfest is the world’s largest beer festival. It begins on September 17 when the Mayor of Munich taps the first keg and lasts until October 3. For Milwaukee Beer Society, it will be celebrated on September 28 when we sample a large number of Oktoberfest-style beers from both Germany and the US.